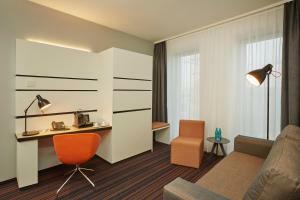 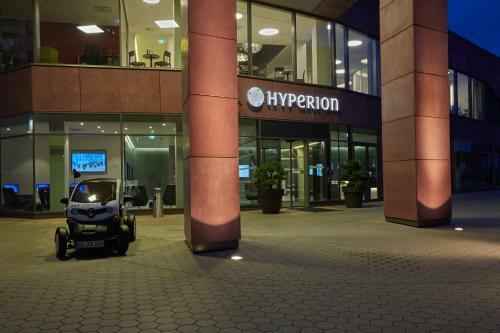 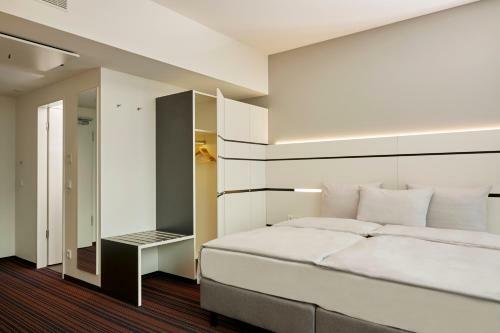 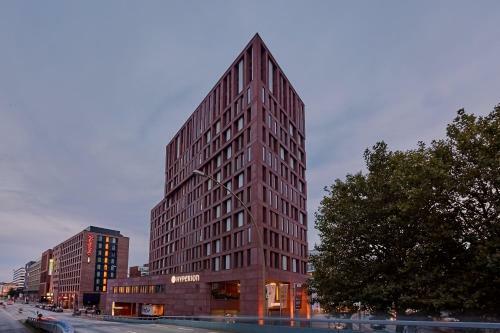 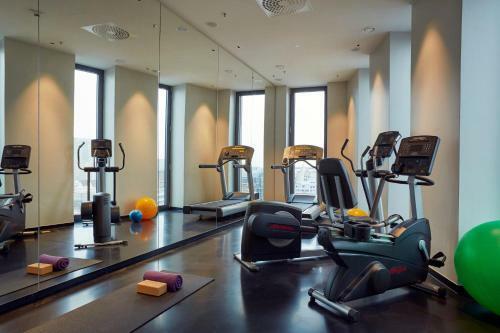 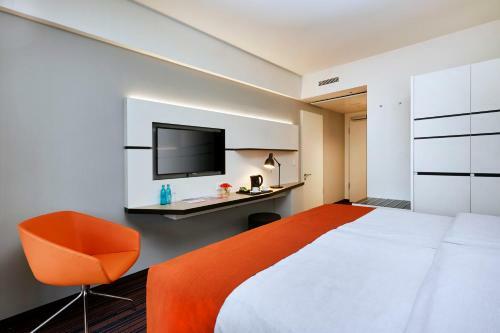 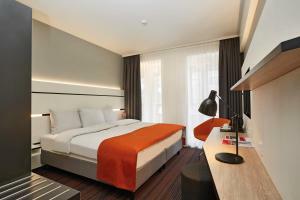 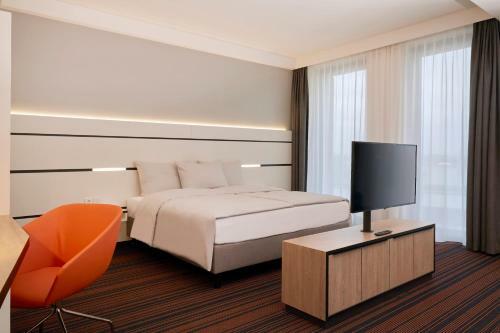 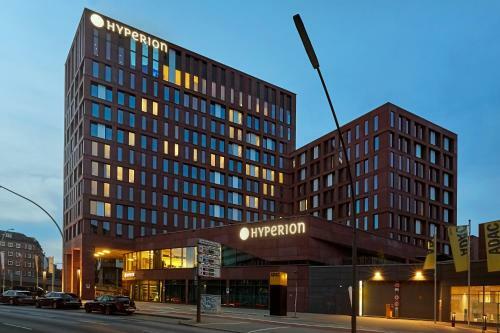 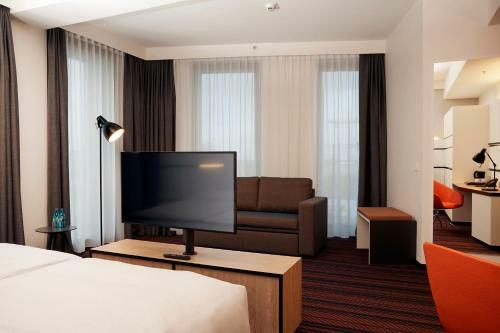 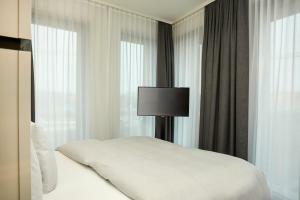 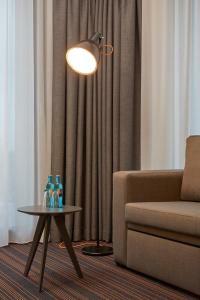 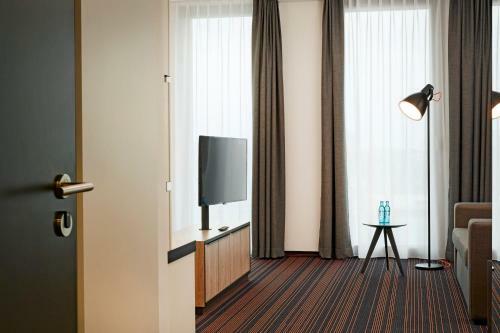 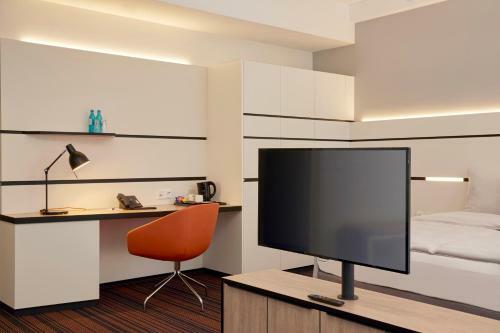 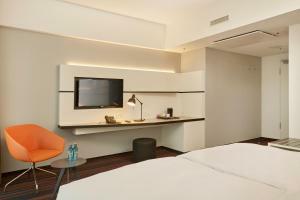 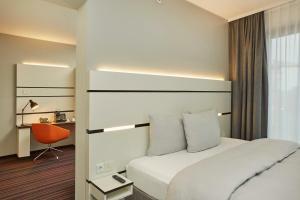 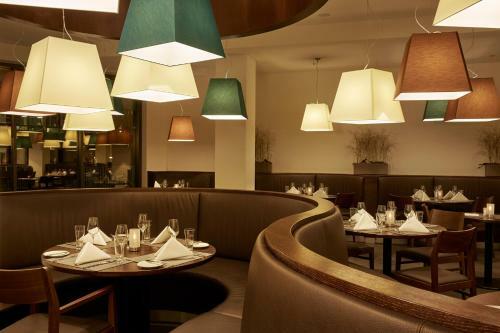 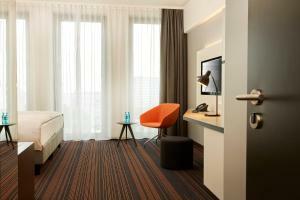 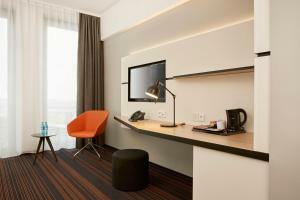 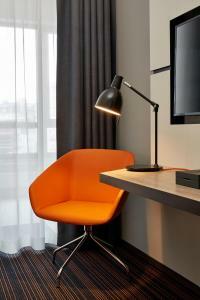 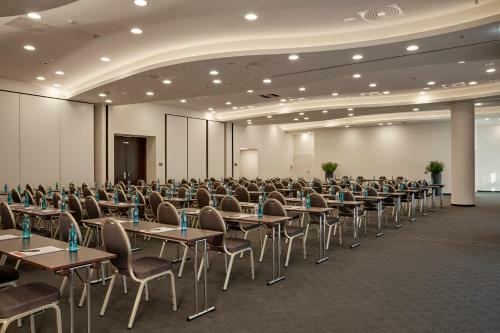 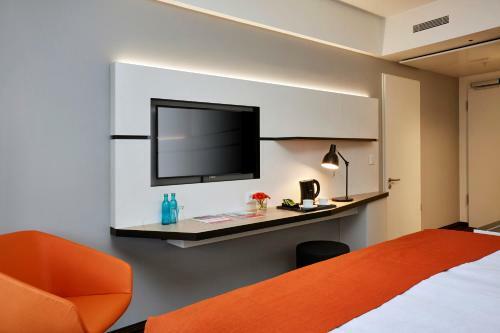 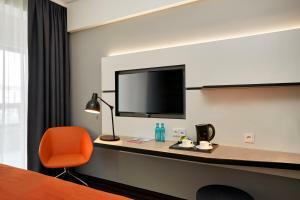 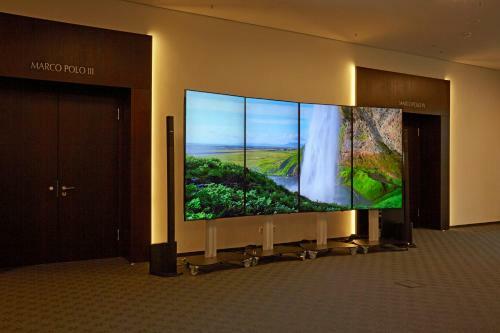 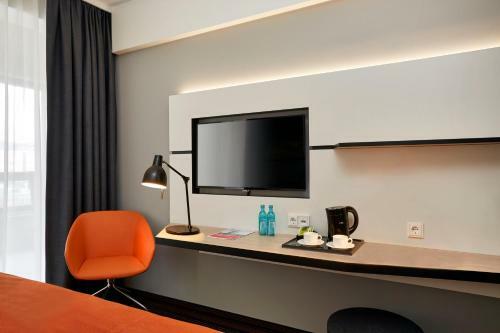 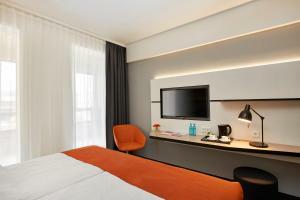 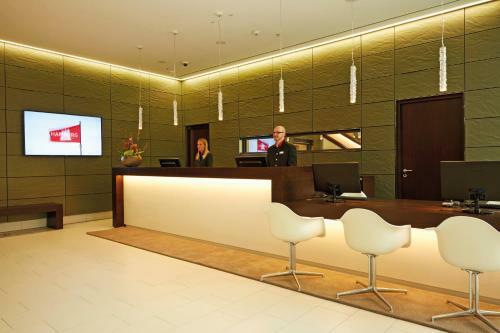 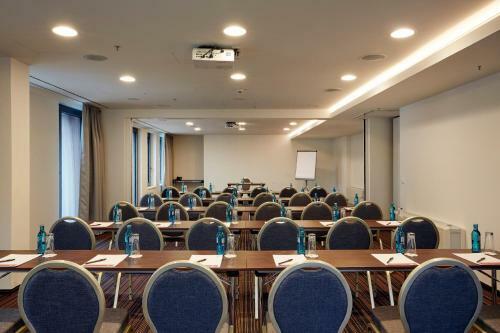 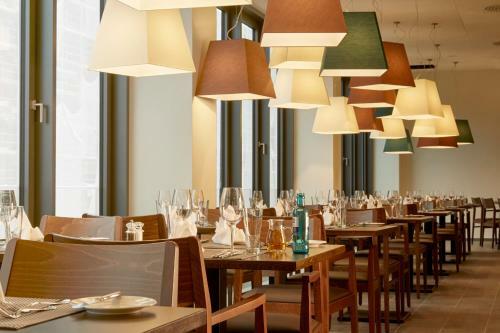 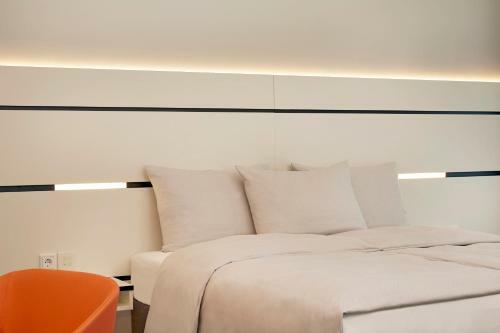 Hyperion Hotel Hamburg is located 800 metres from Speicherstadt. 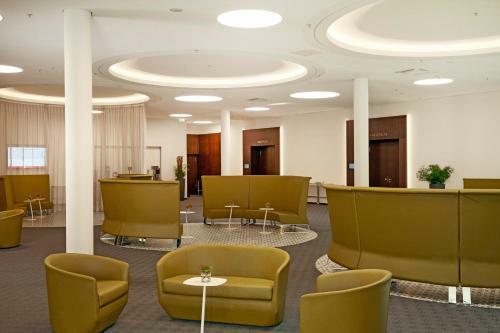 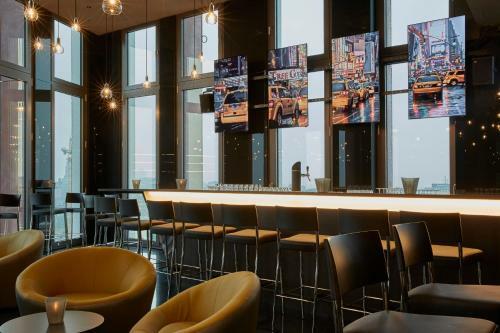 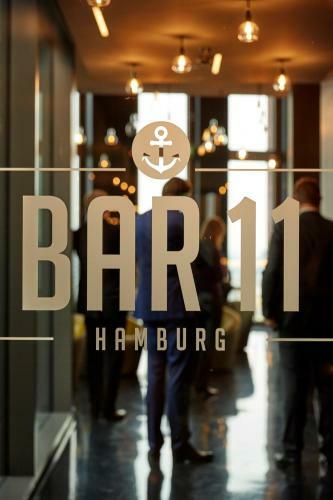 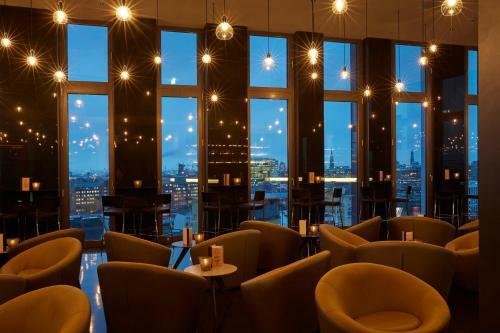 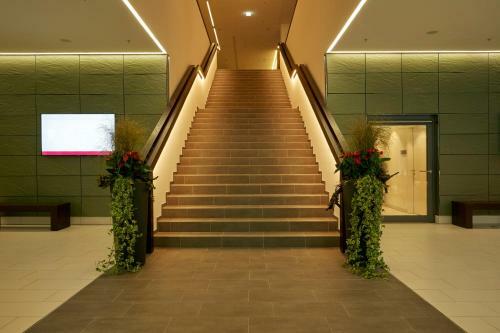 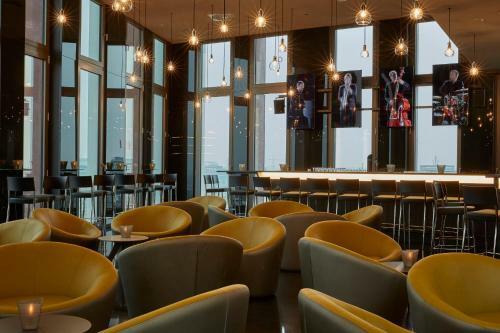 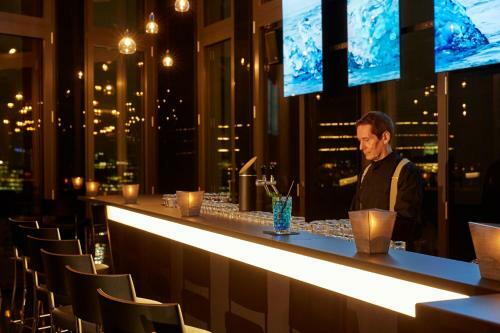 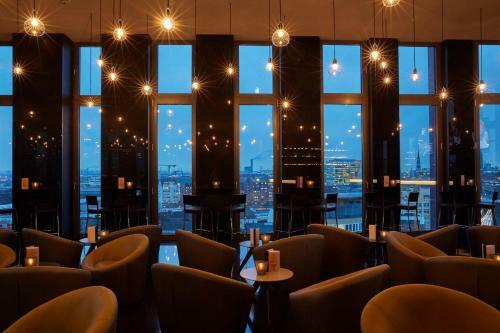 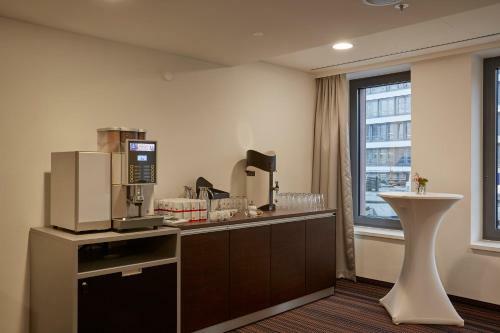 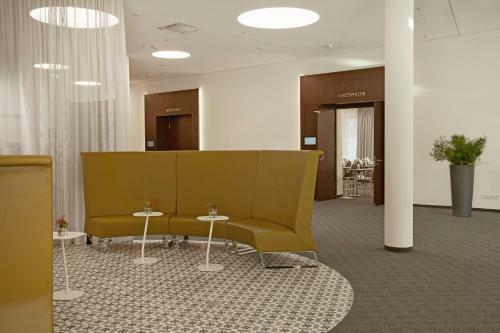 Guests can enjoy the BAR 11 on the eleventh floor and the on-site Gaumenfreund restaurant. 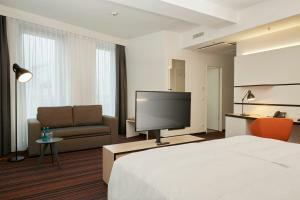 Free WiFi is offered throughout the property and private parking is available on site. 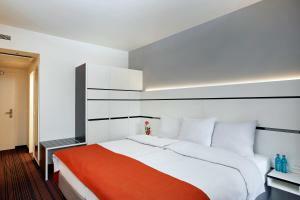 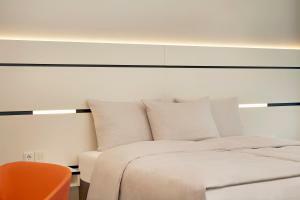 The rooms are fitted with a flat-screen TV and include a private bathroom equipped with a bath or shower. 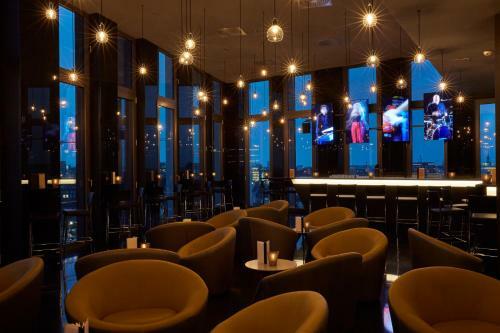 Guests will find a 24-hour front desk at the property and can enjoy the bar which has a view over the city. 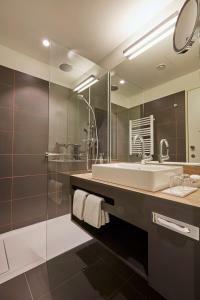 The spa area includes a Kneipp footbath, a sauna and a whirlpool tub. 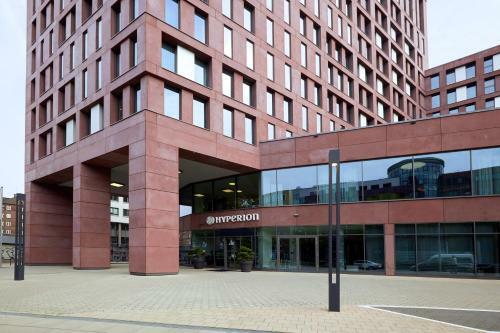 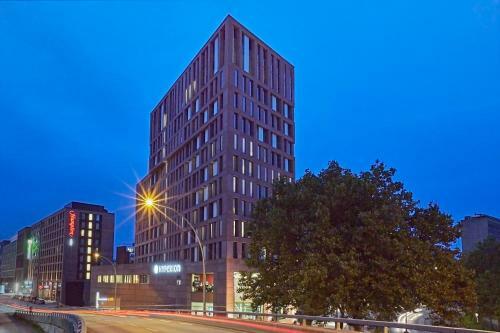 Mönckebergstraße is 1 km from Hyperion Hotel Hamburg, while HafenCity Hamburg is 1.2 km away. 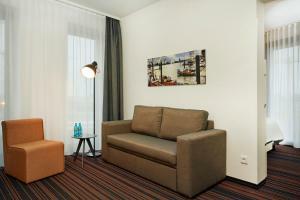 Hamburg Airport is less than 10 km from the property.